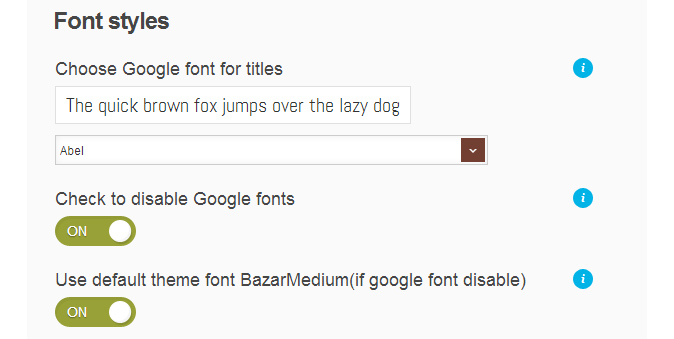 We have added extensive font options to help you adjust theme look up to your needs. 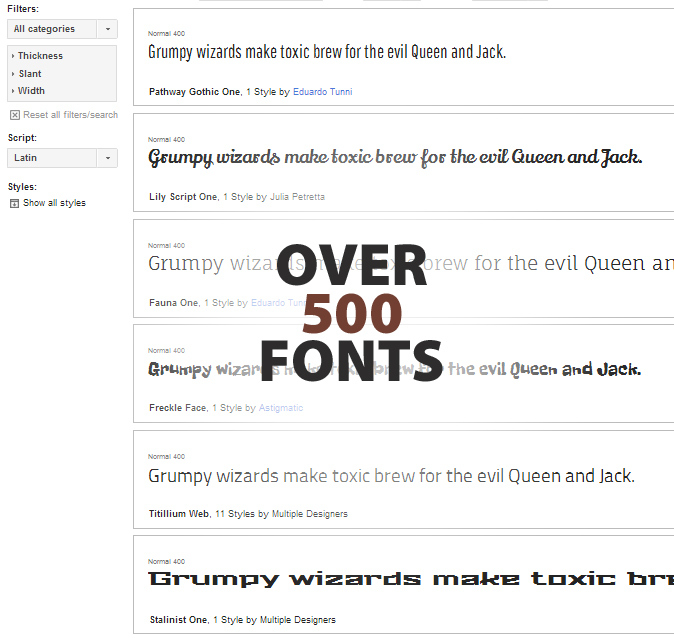 Now you can pick between dozens of fonts to apply to different parts of the theme. Powered by the free Google Fonts library, you have access to the best web fonts around that can be easily applied to a site at the click of a button. Very nice indeed. I’m not typically a fan of minimalist themes, but this is very slick, Kudos! Hello man! Perfect theme, it is so flexible and such easy to work with it. Congratulations! Thank you for creating such a great theme! I simply love it. You guy are awesome. This is very nice theme, the best design I’ve seen here. I highly recommend it to everyone. Congrats!